Who can use this Representation Agreement? A manufacturer or company that wants to outsource marketing of its products in an overseas country to a sales agent or representative based in the country. What is this Representation Agreement for? This representation agreement creates an arrangement between a manufacturer or supplier and a sales representative in another country. 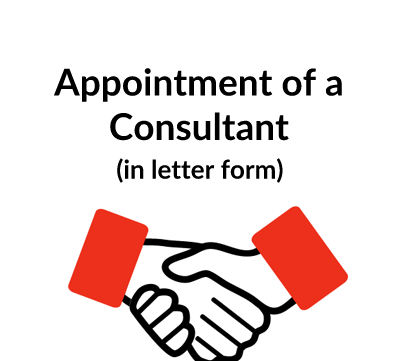 Unlike a commission agreement, the company making the appointment is more of an employer or joint-venture partner. It will provide funding for the representative and, at the end of each year, the representative will get a share of profits based on the sales that it is generated. What are the main issues for this type of agreement? Fee arrangements. As this is not a simple commission arrangement, the representative is likely to receive a living allowance and expenses and then share in profits. Non—competition. The company making the appointment will want to prevent the representative from working for direct competitors both during the agreement and for a time after it ends. 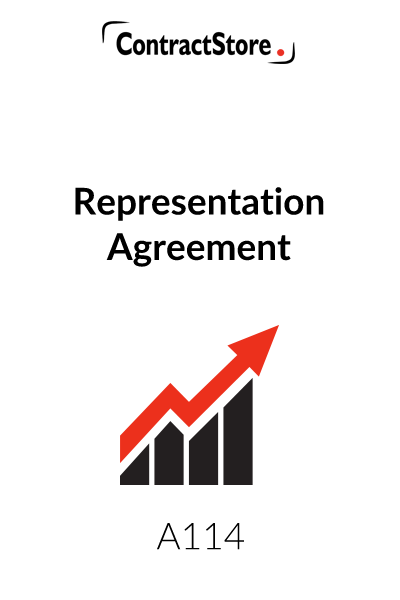 What detailed terms does the Representation Agreement contain? miscellaneous clause addressing notices, the scope of the agreement, waiver, and governing law and disputes. This Sales Representation Agreement is designed for use by a manufacturer or supplier in one country who wishes to appoint a representative as a sales agent in another country. The Agreement is somewhat unusual in that, instead of the Agent/Representative receiving commission on sales, the Agreement contemplates that the Principal will contribute to the Representative’s costs in promoting sales and, at the end of each year, a special account will be prepared in relation to the activities under the Agreement and the profits will be divided in pre-determined shares between the Principal and Agent. 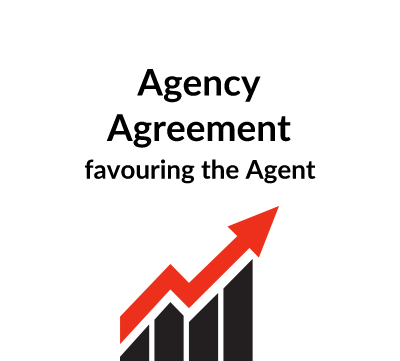 Because of the financial arrangements we would expect this Agreement only to be used where the Principal and Representative have already had business dealings together. The approach has elements similar to a joint venture, with some costs and profits from sales in the territory being shared between the two parties. This contains certain defined terms, some of which need to be completed. The date upon which the Agreement comes into effect will be inserted against the definition of the Effective Date. The accountants will be appointed by the Principal and could well be the Principal’s auditors. It could be useful for the firm appointed to have an office in the Representative’s territory. The Territory itself needs to be defined – this could be a country, part of a country or more than one country depending upon the arrangements entered into. This makes it clear that the Representative is the sole representative of the Principal within the Territory. This Clause is relatively short and if the Principal wants to specify more detail, this can easily be done (Clause 4 of our standard Agency Agreement A101 contains more detailed provisions covering, for example, obligations on the Representative to engage appropriately qualified personnel and maintain adequate office, warehouse and other facilities, and adequate stock of products etc.). As mentioned above, we anticipate this Agreement would only be entered into if the parties have already worked together and a course of dealings would probably have already been established in such circumstances. This makes it clear that the Representative will sell at the Principal’s standard prices unless otherwise agreed in writing before any sale is made. Clause 5.3 deals with the method of payment – letter of credit from a customer in a foreign country is certainly to be recommended and this is provided for here. Clauses 5.4 and 5.5 deal with enquiries from outside the Territory or within the Territory but for products which are not covered by the Agreement. In each case, the Principal has discretion as to whether or not to pay commission – and these arrangements are outside the financial arrangements set out in Clause 6. This sets out the financial structure and profit sharing arrangements. 6.1 contemplates that the Principal will make a cash contribution towards the Representative’s operating costs as well as reimbursing costs incurred by the Representative. The wording assumes reimbursement of travel and subsistence costs but it could extend, e.g. to the salary of a sales representative. Clauses 6.1.3 and 6.1.4 deal with reimbursement of the Representative’s costs which directly relate to the Principal’s business – whether or not this should be 100% is a matter for agreement. Clause 6.2 requires the Representative to submit regular statements of reimbursable expenses to be paid by the Principal. Clause 6.3 deals with the accounting arrangements and the preparation of a ‘profit and loss account’. Clause 6.3.2 shows how the profit is to be distributed. The clause does not deal with the possibility of having no profit but this possibility should not be ruled out. Some sample wording to cover this is included in italics but it would be unusual for an agent to have to share in a loss. Clause 6.4 gives the Representative a right to approve the accounts and payment is due under Clause 6.5 within 30 days of the accounts being agreed. In Clause 6.6 the Principal is given the right to review the Representative’s accounts, since this is clearly of relevance to the Principal, not least because of the contributions which it may be making to the Representative. The clause also provides for the various cost contributions to be varied from year. This requires the Principal to keep the Representative up to date with information on Products, prices etc. This clause contains relatively standard provisions which make it clear that the Representative does not have any claim on any trade marks, patents etc. of the Principal. Moreover, the Representative in Clause 8.2 has an obligation to notify the Principal of any infringements which come to his knowledge and to assist in dealing with these. The Principal would normally be responsible for costs incurred by the Representative in such a case. Clause 8.4 makes it clear that after termination the Representative must not use any of the Principal’s trade names or marks in his ongoing business in the Territory. This gives either party the right to terminate the Agreement early in certain circumstances. In the event of termination, existing orders nonetheless have to be honoured and the clause also deals with the return of sales literature and Products. In the event of termination, a profit and loss account to the date of termination will be prepared in accordance with the provisions of Clause 6. 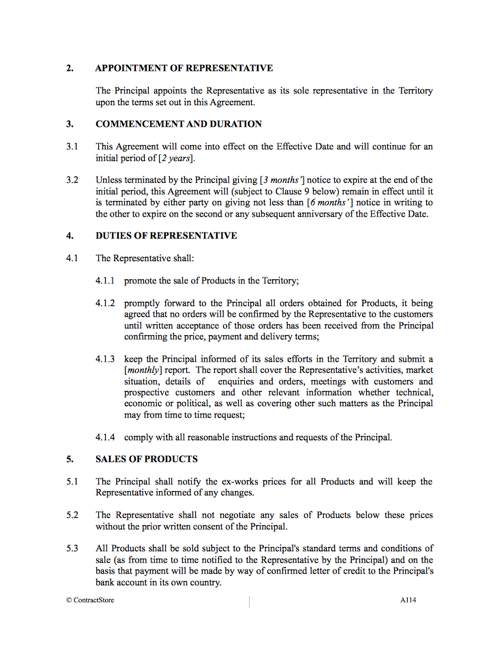 This prevents the Representative, both during the Agreement and for 12 months after it ends, from selling products in competition with the Principal. An Agreement such as this would not normally be assignable without consent and this clause reflects this. This deals with such matters as notices and governing law and method of resolving disputes. We have provided for English law with arbitration rather than reference to the courts. For information on governing law, jurisdiction and arbitration, see the free documents on our website.